More photo pros. More photo ops. 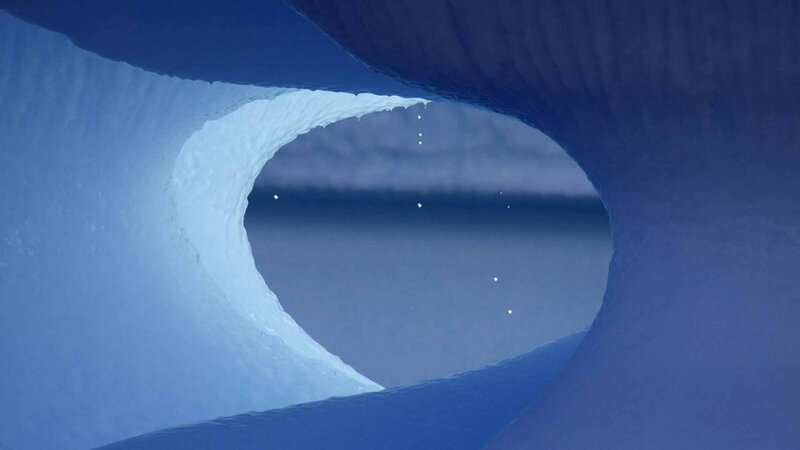 The most extraordinary way to experience Antarctica. 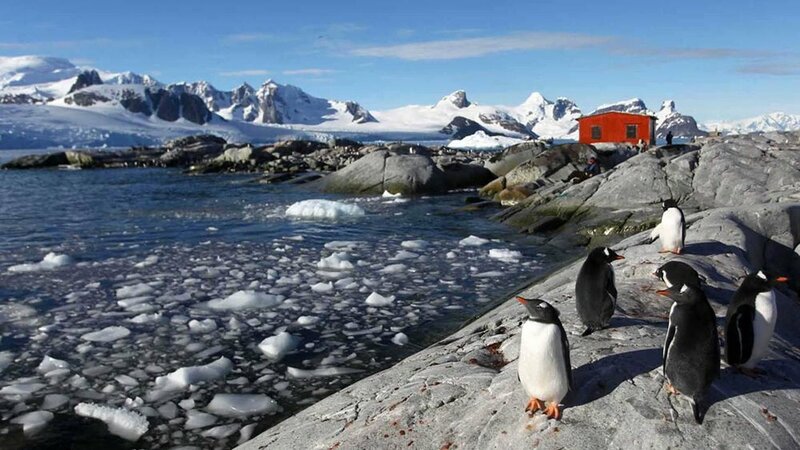 More time on the Antarctic Peninsula—more than most expeditions! Ten photo pros and five naturalists on board our own private ship. Other expeditions have but one or two. A 7:1 ratio of guests to pros! We go where other ships can’t—so you can capture more amazing photographs. Book now for Early Registration Discount of $1,000 USD – Expires July 31, 2019. 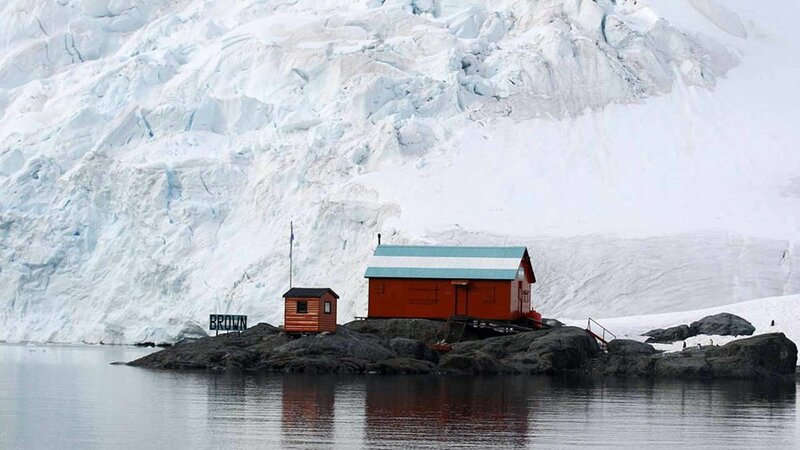 Join us on one of the best ships that sails the Antarctic waters, the Akademik Sergey Vavilov. We've assembled an amazing team of pro photographers, expedition leaders, and naturalists to provide photography instruction, information, and guidance throughout the expedition. We “own” the boat. We control the itinerary. This allows us to maximize photographic opportunities with as many shore landings as possible, and as many days in Antarctica as possible. Our ship is small, and can go to all landing sites. Our group size will be between 70 and 80 guests, with 10 pros and 5 naturalists. 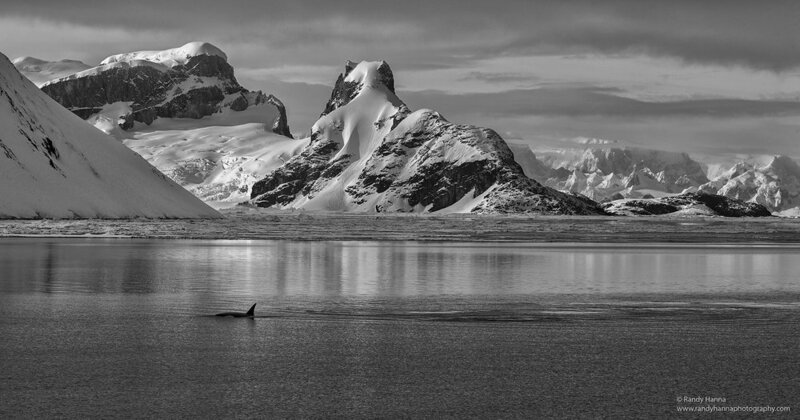 On this 10-day all-inclusive photographic expedition you’ll have opportunities to photograph the beautiful and diverse wildlife and incredible polar landscapes of the Southern Ocean and the Antarctic Peninsula. 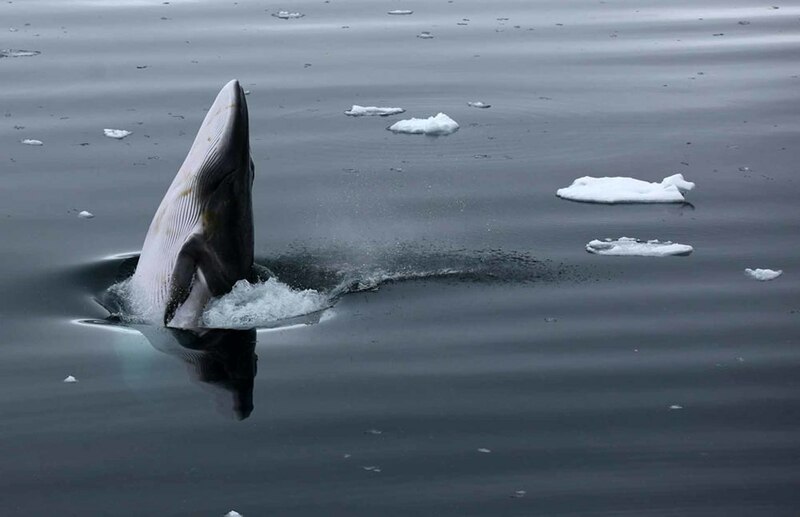 We’ve timed our expedition at the end of Antarctic spring and the very beginning of summer, when there’s still a chance for fresh snow and the wildlife is beginning to be most active. Because our ship and group size are smaller, we have access to all approved landing spots in the South Shetland Islands and Antarctica—we can go places where the large cruise ships can’t. Not only that, but our smaller group size allows us more time for photography at each landing, something that is severely compromised when you are on a ship that has more than 100 passengers. 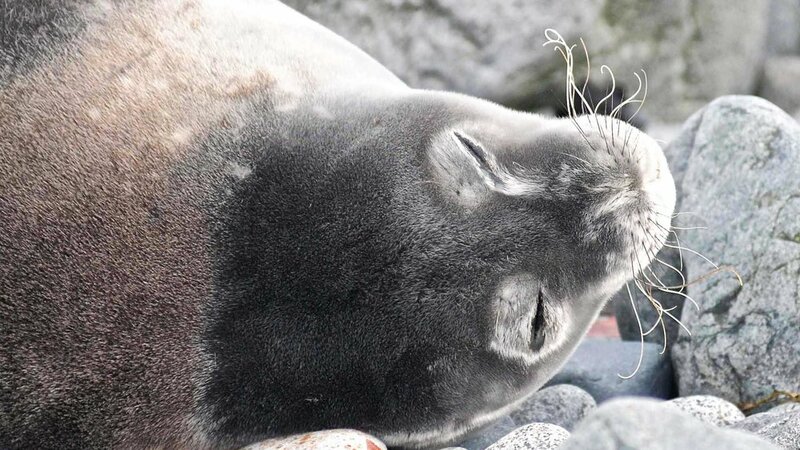 You can expect to see and photograph abundant wildlife: whales (orca, minke, and humpback), crabeater, elephant, leopard and Weddell seals, countless numbers of penguins,blue-eyed shags, and many, many albatrosses, petrels, and other sea birds. Everything is all-inclusive from the time we embark our ship on December 1, 2020, until the time we say goodbye on December 11, 2020. There will be plenty of on-board instruction on wildlife photography, beginning and advanced Lightroom, photographic composition, technical refreshers, naturalist lectures, and more. On board the Vavilov, there’s plenty of space in the common areas to relax, read a book, or talk photography. We have a large room available for instruction, lectures, presentations, image reviews, and critiques. Meals on board are really good! The breakfast buffet has both continental and hot options, lunch is served at your table, there’s an afternoon tea in the common area, and the day ends with a three-course dinner. Mealtimes are set by us, and are based on our shore excursions—photography first! Most Antarctica trips are not dedicated fully to photography, and because they are on larger tourist cruise ships with 150, 200, or 250+ passengers, they can’t get as close to the landings as we can. Our 10 Zodiacs will zip you to shore safely and quickly, so you have more time for photography. With Muench Workshops, you will be with like-minded photographers and travelers who are interested in maximizing every opportunity to capture amazing wildlife and landscape images—and to learn as much as possible from the pros and naturalists on the team. Don’t worry, your non-photographer spouse/partner/traveling companion will enjoy this expedition just as much as everyone else, and they too will enjoy the landscape, wildlife and the guiding from not only us but the expedition staff and naturalists. All-inclusive tuition for this expedition starts at $11,995. We have three types of single cabins available, five different types of twin cabins available, and six suites, as well. Your cost for this expedition depends on your choice of accommodation. Click for details on the ship, pricing, accommodations, and more. Don’t forget that we always do a Patagonia add-on, after Antarctica. Only 8 guests, small group, amazing landscapes! snowy, icy, slippery, uneven ground. November 30, 2020: Arrive in Ushuaia, Argentina on or before this day. Book your own lodgings or use the group rate we have secured at Hotel Albatros, right in the heart of town. Meet your team of pros, have a welcome drink, and pick up your pre-departure materials between 3:00 PM and 6:00 PM at the Hotel Albatross. December 1, 2020: At 4:00 PM, embark the Akademik Sergey Vavilov. After you have settled into your cabin, we begin our journey through the Beagle Channel and push out into the Drake Passage, direction Antarctica. December 2–3, 2020: We cross the Drake Passage. Giant petrels, albatross and smaller Cape petrels are our companions as we transit the Drake Passage. Join the ship’s Captain on the bridge and learn about the operations of our modern research vessel. Through the days our team of photo pros and naturalists educate us with a series of presentations on photography, the environment, wildlife and history. 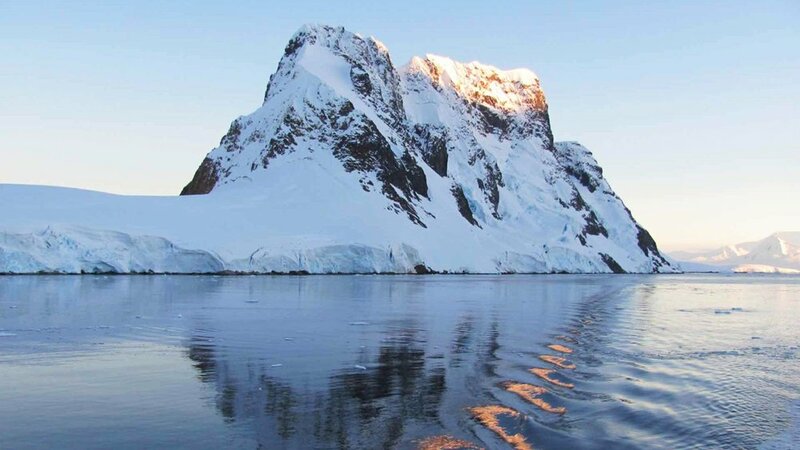 Our first sightings of icebergs and snow-capped mountains indicate that we have reached the South Shetland Islands, a group of twenty islands and islets first sighted in February 1819 by Captain William Smith of the brig Williams. 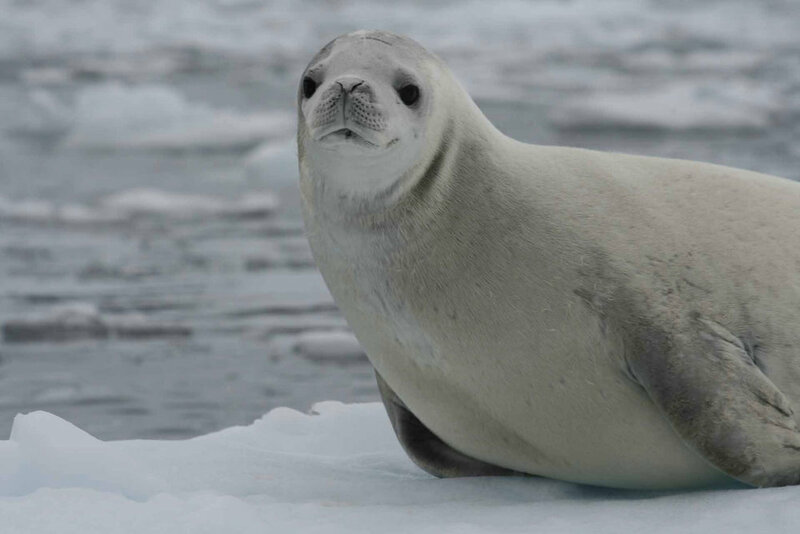 With favorable conditions in the Drake, our expedition team will accompany you ashore as you experience your first encounter with the penguins and seals. December 4–7, 2020: Take a deep breath—you have arrived. Welcome to Antarctica! This morning the magnificent snowy peaks are laid out before us. It’s a truly awesome sight. 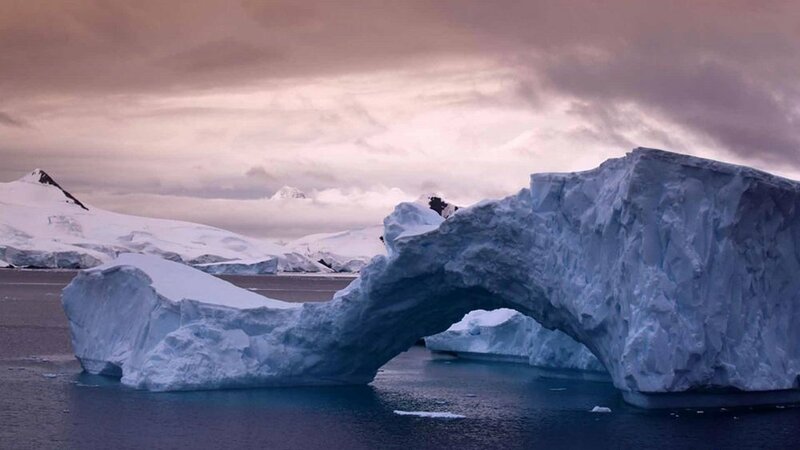 The waterways of the Antarctic Peninsula are home to deep bays, pristine coves and inlets, and numerous small islands. The Gerlache coastline features heavily glaciated mountains permanently covered in ice and snow. 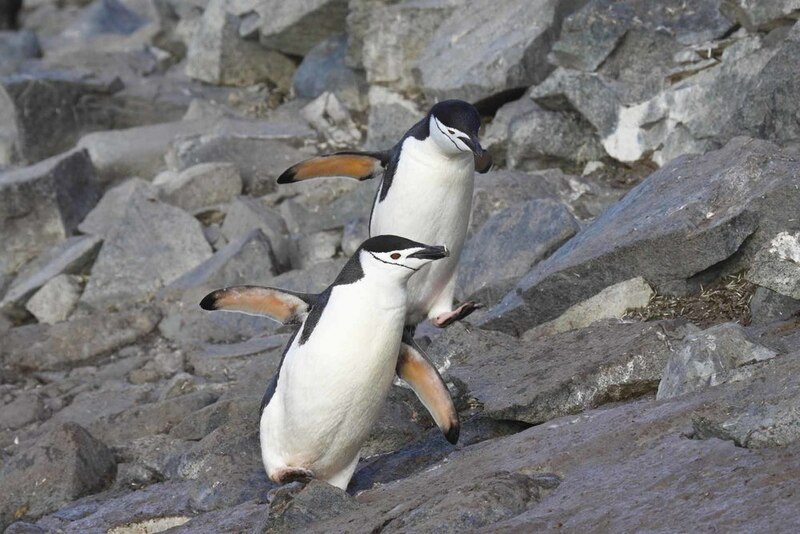 Rocky outcrops are home to gentoo, adelie and chinstrap penguin rookeries and the waters are rich in marine life. 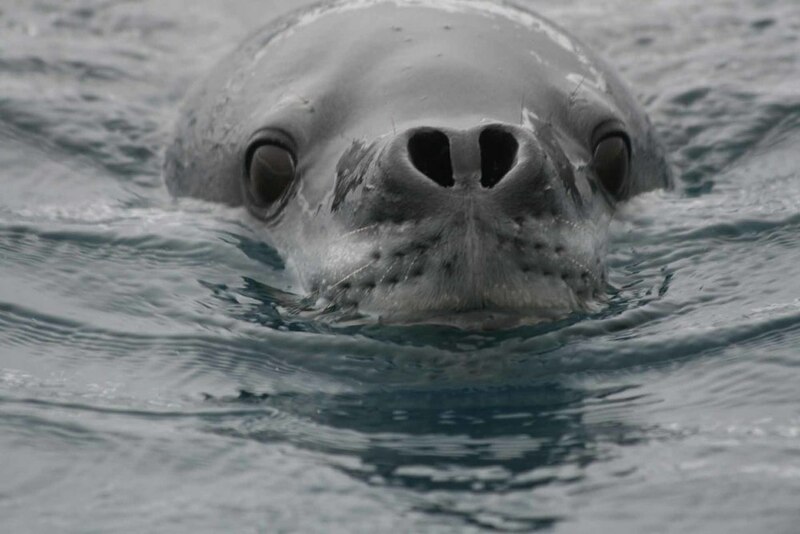 We frequently encounter seals, including the powerful leopard seal. Curious humpback whales and the smaller minke whales are present much of the time as they feed on the vast schools of krill. Sightings of orca are not uncommon. Every day we plan an exciting range of activities including guided hikes on shore and visits to wildlife colonies with our expert naturalist guides. The historic huts and science stations located along the peninsula provide a fascinating glimpse into the past and potential future. 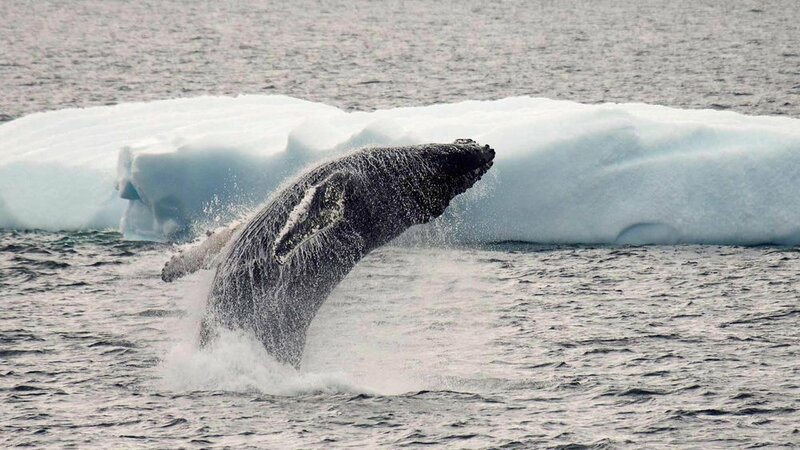 Zodiac cruising in the ice, searching for seals and whales is a memorable activity and brings us great photo ops. Our team of photo pros will be on hand to help you with your camera settings and image composition. On all of our landings and excursions, there will be at least one dedicated Muench Workshops pro for every eight guests. In addition, we will have our team of five naturalists and expedition leaders from the Vavilov accompanying us on every landing and excursion. Each day will feature time for image reviews and critiques, as well as post-processing instruction from the Muench Workshops team. There will be plenty of time for downloading and processing of your images, as well as to catch up on much-needed rest. Remember, the ship is “ours,” so we will set the expedition clock and timetable. December 8, 2020: After several busy days of exploration along the Antarctic Peninsula, we head for the South Shetland Islands. If the weather conditions allow, we sail the ship into the flooded volcanic caldera at Deception Island, a very dramatic location. History is all around us as we explore the old whaling station, with its rusted relics and dilapidated wooden buildings. December 9–10, 2020: As we make our way back to South America, the educational presentations continue and we enjoy an entertaining and memorable voyage recap by our Expedition Leader. If weather conditions allow, we hope to make a rounding of Cape Horn. It’s a fitting place to reflect on a wonderful expedition. Approaching the entrance to the Beagle Channel in early evening light, we enjoy a special dinner attended by the Captain of the ship. December 11, 2020: We arrive back in port at Ushuaia by 8:00 AM. We disembark the Vavilov after breakfast. Expedition concludes. Flights home or elsewhere can be anytime after 11:30 AM on December 11, 2020. Note: This itinerary is a guide only. Our exact route and program will vary to take best advantage of local weather and ice conditions and opportunities to view wildlife. Changes will be made by the Captain, Muench Workshops and Expedition Leaders to facilitate the best results from the prevailing conditions. A daily program sheet will be issued on board. Flexibility is the key to success! Use of expedition gear kit including: Parka, bib pants, waterproof boots, dry bag, walking stick, binoculars. Air transportation to/from Ushuaia, Argentina. Hotel and meals in Ushuaia before and after our expedition dates (we have a block of rooms reserved though, with a group rate). Passport and visa fees, if any. Items of a personal nature. Alcoholic beverages and soft drinks. Tips for the ship’s crew (recommended $15 per passenger per day). Ship to shore communication (ship’s email, satellite phone). Medical Evacuation Insurance (required). Travel Medical and Trip Cancellation Insurance (optional, but recommended). Anything not specifically listed as included. Prices are listed here. A deposit of 30% is due upon registration and will secure your spot on this expedition. Further payment of $5,000 USD is due by December 1, 2019. Final balance will be due by June 1, 2020. All prices and payments are in USD. Your payments are firm commitments and are not refundable, which is why we strongly encourage you to have trip cancellation insurance. Payments can be made by your credit card, personal check, or bank transfer. While not expected, a standard clause with all such voyages is that if fuel prices increase between now and our voyage more than anticipated, there is the possibility of a fuel surcharge. In addition to the above, all of Muench Workshops’ Terms and Conditions apply. Flights are into and out of Ushuaia, Argentina (USH airport code). Plan your flights to arrive Ushuaia on or before 3:00 PM on November 30, 2020. It is important to note that embarkation is at 4:00 PM on December 1, 2020 and there is no possibility to reach the ship if you miss this departure. Flights home or elsewhere can be anytime after 11:30 AM (Ushuaia time) on December 11, 2020. Air tickets can typically be purchased beginning 330 days in advance, Muench Workshops will advise you when you can begin booking. If you’ve had Antarctica on your “must-do” photography list, if you want to photograph and capture amazing wildlife and polar landscapes, and if you want to be part of this jam-packed photography expedition, click the “Sign Me Up!” button below now! Questions? We are always available by email or you can call us anytime at +1 917-854-8118. Click here for some behind the scenes fun snapshots from our prior expeditions!